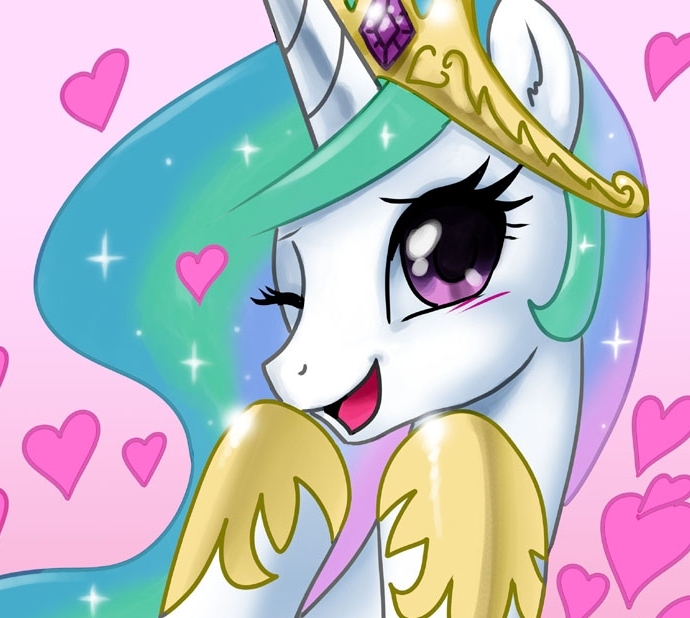 It’s time for your first date with Princess Celestia. 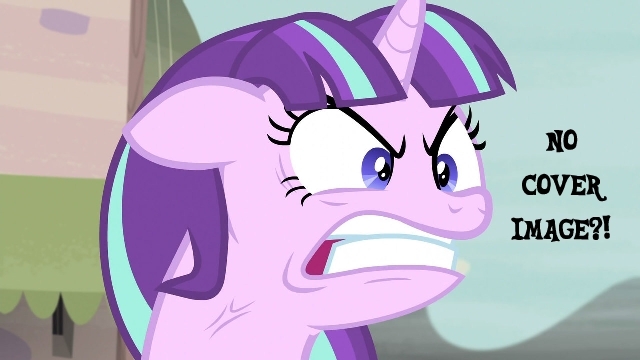 After banging his head, Anon wakes up in Ponyville General Hospital. The nurse wants to know how the accident happened, so he tells her the truth: it was all down to a name. Why? Well, ponies may not think much about their names and what they mean — but Anonymous is not a pony. Click here to read this story on Fimfiction. A PDF can be downloaded from here. Please be aware that the Mature rating is due to the jokes in the story; it does not contain any material of an explicitly sexual and/or violent nature.